(CBS) - Hacker group Anonymous is hitting PayPal again - but this time, it's slightly different. Anonymous is telling followers to empty their accounts and stop using the payment provider because U.S. prosecutors are looking to imprison a university student involved in the distributed denial-of-service attacks (DDoS) on the company's blog last year, reports ZDNet. According to a Tuesday report by U.S.-based alternative news site, The Raw Story, 20-year-old University of Nevada journalism student Mercedes Haefer faces a jail term of up to 15 years and $500,000 in fines if convicted of hacking charges. ZDNet reports, the Federal Bureau of Investigation (FBI) arrested her last week for allegedly participating in DDoS attacks against PayPal last year as part of the "Operation Payback" campaign. Operation Payback was an organized launch of DDoS attacks against entertainment websites like the Recording Industry Association of America and Motion Picture Association of America. The attack was sparked by members of the image board website 4chan. "The first step to being truly free is not putting one's trust into a company that freezes accounts when it feels like, or when it is pressured by the U.S. government," stated a release from Anonymous. In reaction to the news posted on The Raw Story, the group known for cyber attacks made an unusual move. 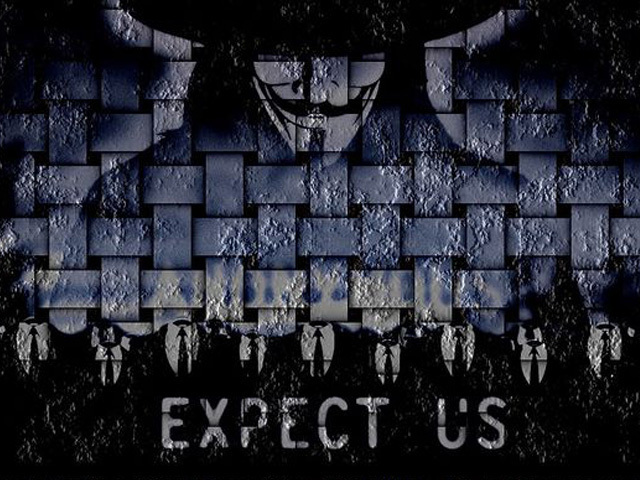 Anonymous leaders told followers to boycott PayPal, instead of hacking their system. Various Anonymous Twitter accounts are making a call for action. Anonymous Press tweets: "Paypal suspended the closing of accounts online, so call in and close ur account 1-888-221-1161 make sure 2 quote #OpPayPal via@odotm"
Wikileaks is showing support by tweeting: "We support the work of #Anonymous in drawing attention to the economic blockade of #Wikileaks by corrupt financial institutions. #OpPayPal"
Followers are joining. Twitter user Pantha85, tweeted: "Account Closed. Mmake you bleed from the only place you care.. your wallet. thanks @YourAnonNews #oppaypal #anonymous". This is not the first time hacking groups like Anonymous have targeted financial institutions. Visa and MasterCard were also attacked for their role in blocking donations to Wikileaks.